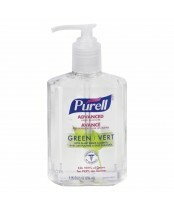 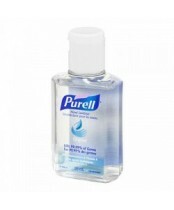 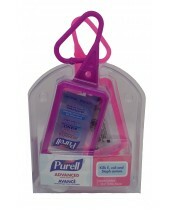 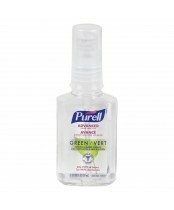 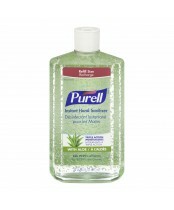 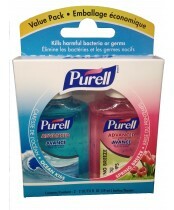 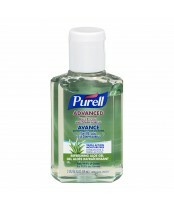 Easy to use and as safe on hands as regular soap and water, alcohol-based Purell kills harmful germs. 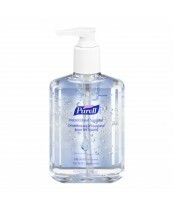 Whether it's in a pump bottle, a wall dispenser or even in your pocket, Purell is the cost-effective way to practice good hand hygiene quickly and conveniently. 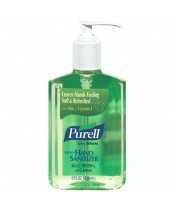 Use Purell regularly to help you, and those you are in touch with, steer clear of germs.